If you haven’t heard of Nikki Carter, this is your lucky day! With novels ranging from adult fiction to young adult drama, she’s proven her writing skills are top notch and we are thrilled to spotlight her during our 28 Days Program. 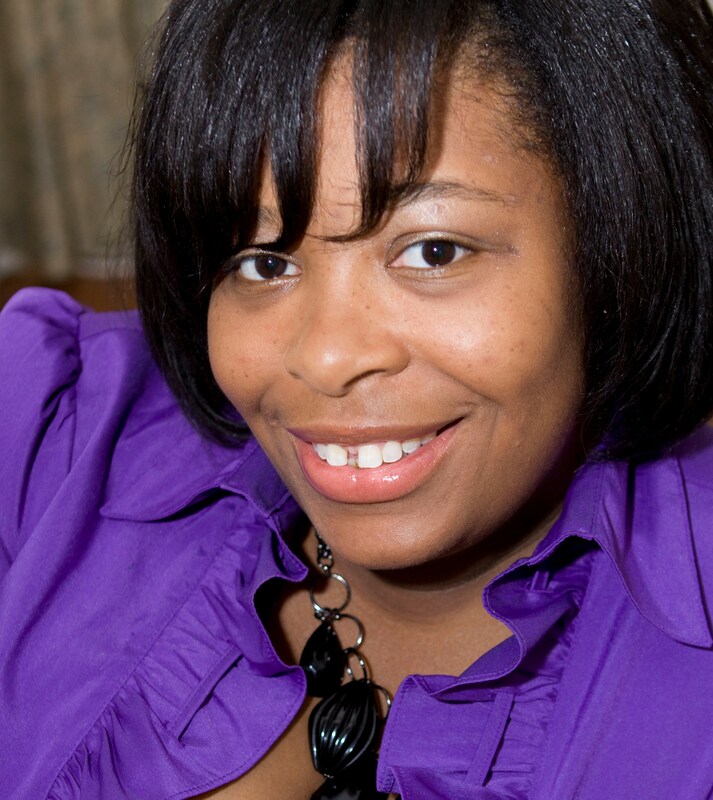 When I started my writing journey, Nikki Carter wasn’t even a twinkle in my eye. I mean, I write serious adult fiction with real-life drama, spiritual lessons and faith. Well, that’s what Tiffany L. Warren writes. Are you confused yet? Ha! Nikki Carter is my pen name, my alter-ego, my Sascha Fierce, the fun teenagery person that still lives inside of me. See, teenagers totally make up their own words. When I write as Nikki, not only do I make up words, but I create drama-filled almost steamy capers with plenty of teen angst. Honestly, I never intended to pursue writing young adult fiction. I was between adult book deals, and my agent thought it would be a good idea to expand my brand and reach out to write in other genres. When I sat down to write my first young adult novel, I traveled back in time to my middle school years. It started off as the diary of a sarcastic, nerdy, skinny teenage girl, and ended up being my very first teen novel Step to This. I love authors who push the envelope and come up with original takes on classic tales. When I was a teen I read Madeline L’Engle, Judy Blume, Octavia E. Butler, Stephen King and all one million of the Sweet Valley High books. Now, my teen daughters and I love Paula Chase, Stephanie Perry Moore, ReShonda Tate Billingsley and Stephanie Meyer. Since I am a mother of five (holy smokes) I love teen authors who can bring the drama plus a lesson at the same time! I’ve been with Kensington Publishing since 2009, and they have been really great with thinking ahead of the curve! 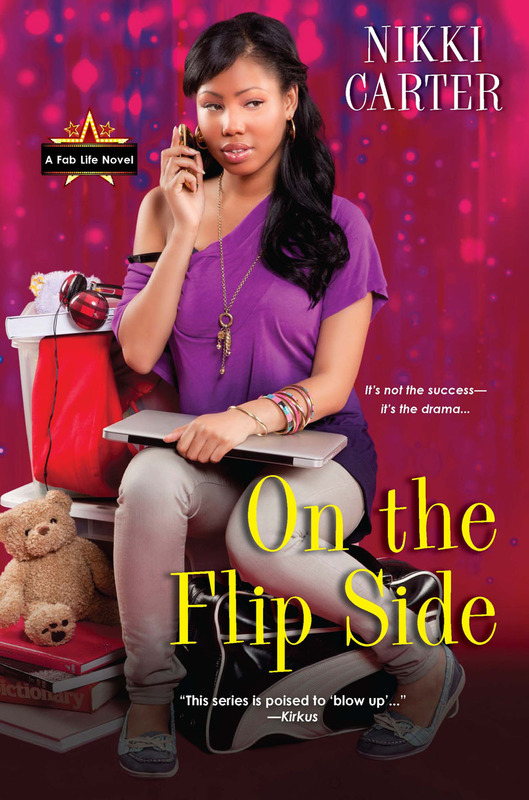 My latest book deal is a continuation of the Fab Life series, where the main character starts college life. I thought it would be fun to do a tie in with the So For Real series and have the heroine from that series, Gia, meet up as a college roommate to the heroine of the Fab Life series, Sunday. We ended the So For Real series somewhat abruptly, and left the readers without a senior year for Sunday, Hope, Ricky and Gia. I appreciate that Kensington is allowing me to give the readers of that series some closure while introducing them to my new characters! That’s the exciting thing about the industry. Some ideas work, some don’t, and you always have to be willing to roll with the punches if you want any longevity. Here are some reviews and quotes about my work!